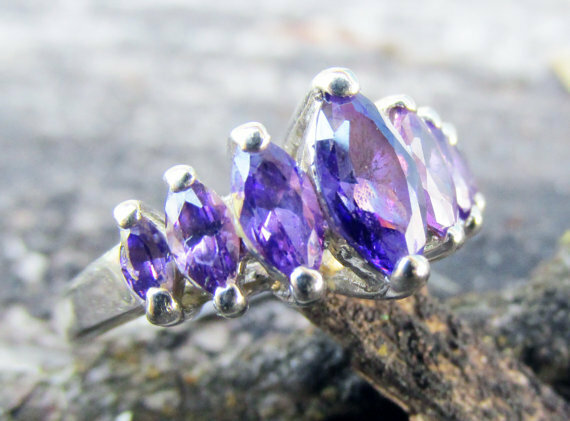 Blessed by spirits of wisdom and prophecy, this ring is meant to enhance and aid in developing one's psychic abilities. Meditation will aid in increasing the potency of your results. Once worn, the seven stones will work to activate the seven chakras, complementing your psychic aspirations. Your gift will be sent in a satin purple bag.